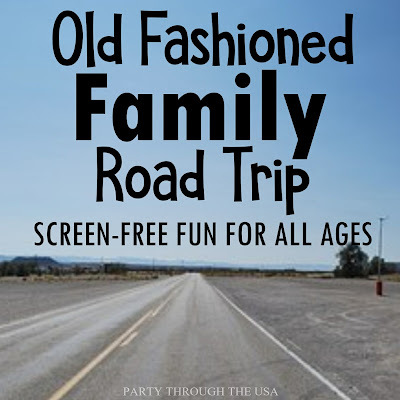 The "Old Fashioned Family Road Trip" has ingrained itself into our collective culture as the epitome of summer fun. The ideal family road trip promises us the chance to bond, grow closer together, make lasting memories, and solve all our problems. 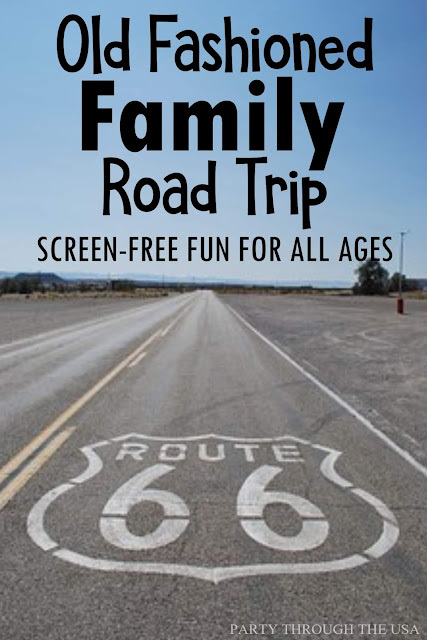 If you're looking for the old fashioned, unplugged, gadget-free family road trip this summer, this list should help you get started. 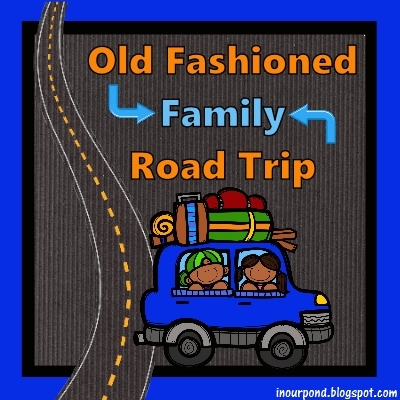 When I was growing up, my family took a lot of road trips together. One set of grandparents lived three-days' drive away and the other set lived a day's drive away, so we did a lot of traveling to see them. We also took "learning" trips to zoos or museums, staying in hotels with pools and exploring during the day. 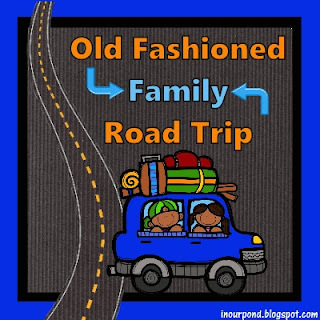 I have great memories of our family road trips. In the days before built-in DVD players, families entertained themselves by the movies in their heads. 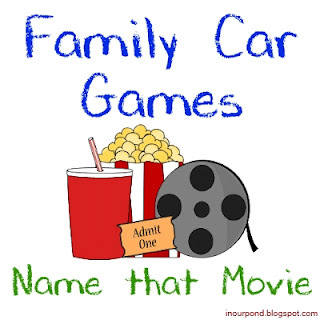 We played a game called "Name that Movie," where one member of the family would name a quote from a movie and everyone else would guess the title. This was more challenging when we were older and had developed diversified movie collections. It would be very hard now that we're all adults, but was really fun when we were kids. 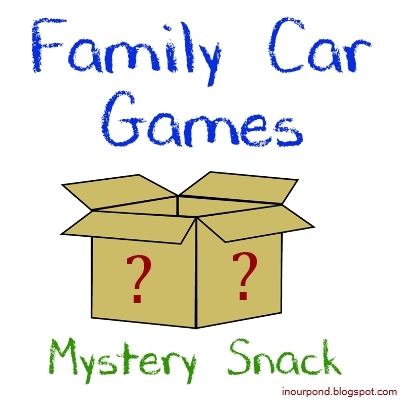 When it was snack time on the road, my mom would say, "It's time for a mystery snack." We would then play 20 questions to guess the snack. The questions always had to have a yes or no answer. So, we might ask, "Is it salty?" Yes or No. "Is it chips?" Yes or No. "Have we had them before?" Yes or no. And so the game would go until we knew what it was. It was a great time waster, but I remember being bored and frustrated sometimes if the snack was too hard to guess. Set a time limit or a question limit to it (like actually stick to the 20 question limit) so that the kids don't become discouraged. Some of the most memorable snacks were pigs feet (yuck! ), bugle chips (so fun! ), and chip ahoy cookies (which were new to us then). 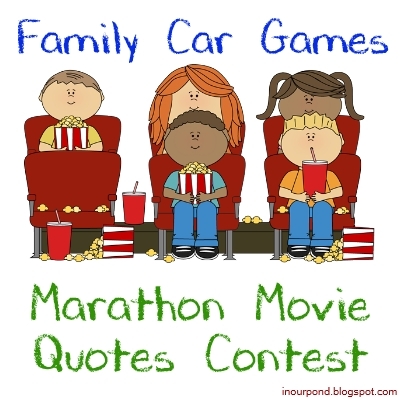 When it got too dark to color or read, we would play the "Marathon Movie Quotes Contest." One person in the family would take turns naming a movie and everyone in the car would take turns naming quotes from the movie until we couldn't think of any more. We had the rule that you couldn't do a scene- they had to be unrelated quotes. This game was easy when we were younger and watched movies at the same time. It was much harder when we got older and had our own movie collections. This game could go on for hours! When we got tired of playing movie games, we would play "Name that Tune." One person would hum a few lines of a song and everyone else would try to guess the TV show theme song or common song. 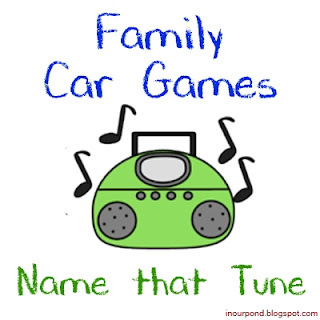 We're not a very musical family, so this game didn't last as long as some of our others. 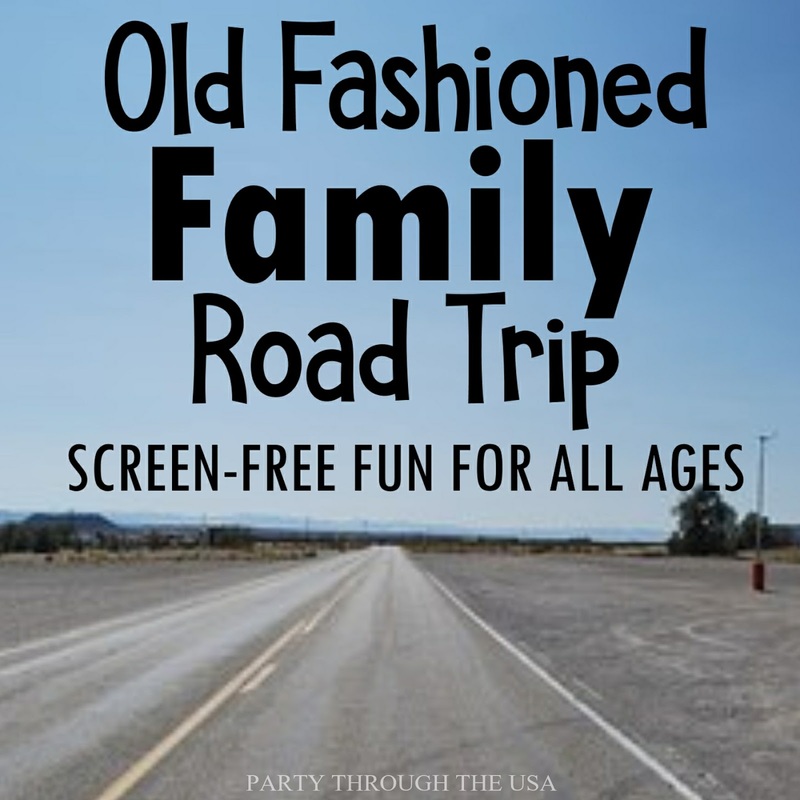 If an old fashioned family road trip reminds you of the toys you played with in the car, then you'll enjoy this list. I think I got this game at the dentist or as a Bible club prize or something like that. I used to get so frustrated when the car would jostle (or one of my siblings would bump me) and the hard-won ring would float off the peg. Such a difficult game. But, so many good life lessons in patience from playing a game where you have so little control over the results. Another classic toy. I don't think we ever owned one, but they exist to be bought today if Woolly Willy was part of your childhood. The first family road trip that I remember was the summer I turned five (the same age as Dragonfly). My mom gave each of my siblings (4 and 3 at the time) a car bag with several activities for our road trip. One of the items in the bag was a candy phone. After we ate the candy, we talked to each other for hours and days and had all sorts of pretend play in the car. It's all fun and games until you accidentally slam the little drawing tool in the car door. I mostly remember losing these little disks to the vast pit that was the bottom of the car. It really isn't a great car activity, but I think it would work well on a plane. We had a tin of travel games, with magnetic pieces that were almost too small too pick up. Now, I make my own magnetic games (thank you Pinterest). 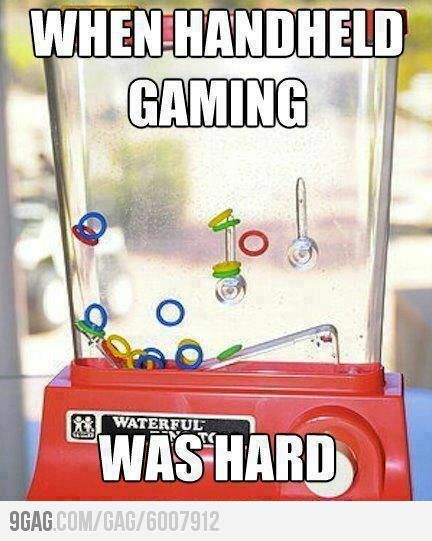 I never did get the hang of this toy. I mostly made "mazes." 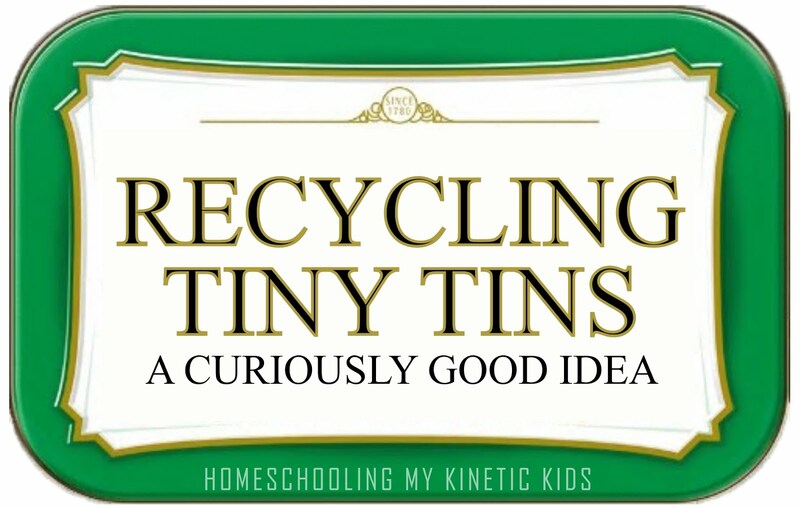 I mostly remember sliding the little doors back and forth mindlessly until they broke off. I don't think I never actually played bingo with them. I had one of these books, and spent a lot of time looking for Waldo. I wasn't very stilled at it and could never find him a second time even if I had found him before. To quote someone else, "If he was supposed to be easy to find, it'd be called 'There's Waldo.'" More than anything else, I remember doing a lot of coloring in the car. I remember doing so many of these as a kid. I think that they might have even been the prize from the dentist. "When I was a kids, television was called books." Writing about all these movie quote games has gotten this line stuck in my head. We've selected "The History of the American People," "The Adventure Collection" (Treasure Island, Swiss Family Robinson, etc), and "The Ramona Quimby Audio Collection" (so excited to introduce our kids to Ramona) as our audiobooks for the trip. Using our Audible credits, we were able to get $138.70 worth of audiobooks (and 110 HOURS of listening) for the price of three months' membership ($23). I'm excited about all the listening possibilities, discussions, and shared experiences that these audiobooks will provide. 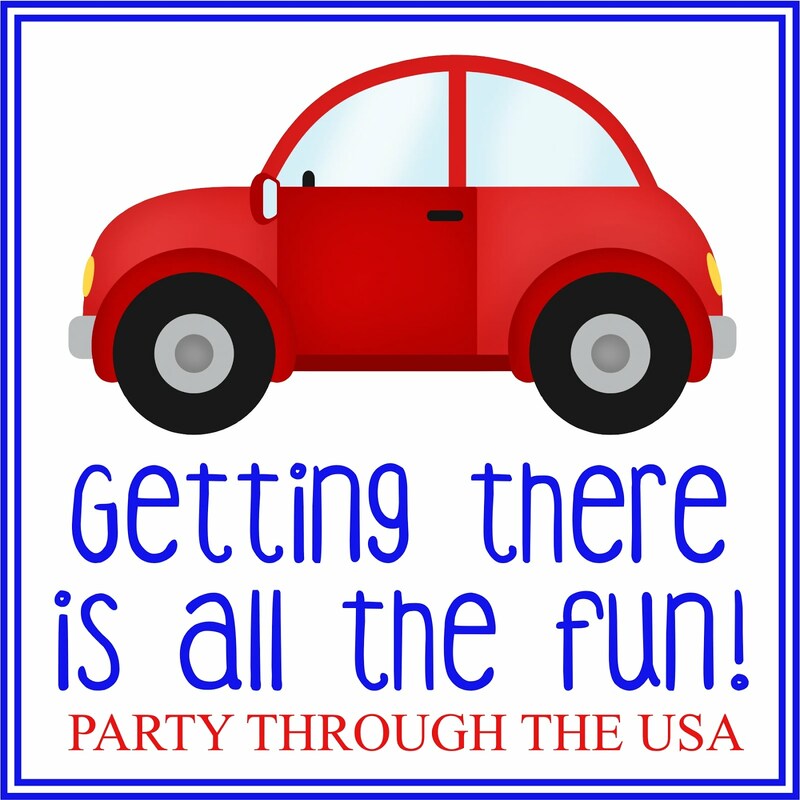 Just a few more weeks until our big road trip! I hope this list helps you as you plan for the summer! I love this it brings back so many great memories!! I adore your header! This brings back many happy memories of my family's road trips to Branson!